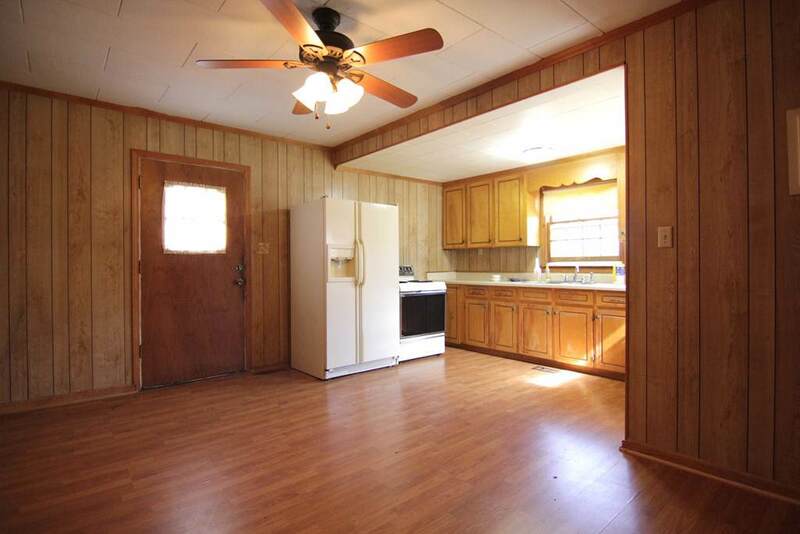 This adorable 2 bedroom home in Ninety Six is nestled right in the middle of the heart of town. 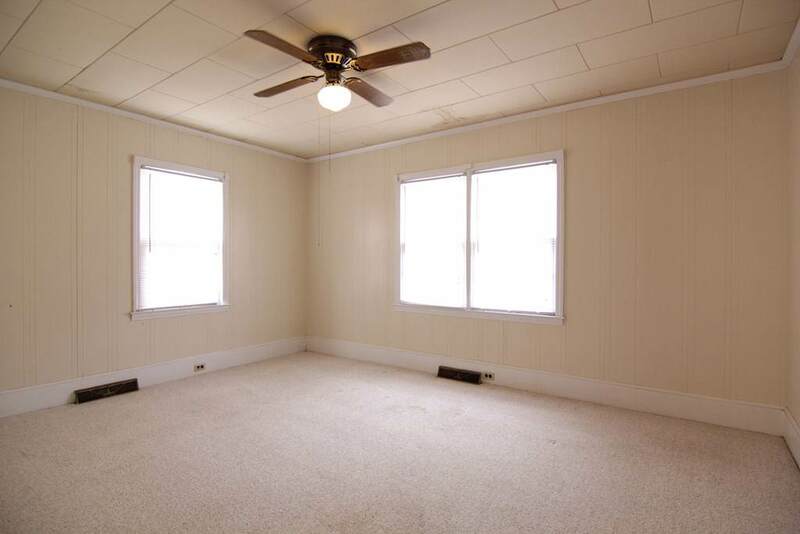 The home has such quaint curb appeal, with a moderately sized yard and a cozy front porch. 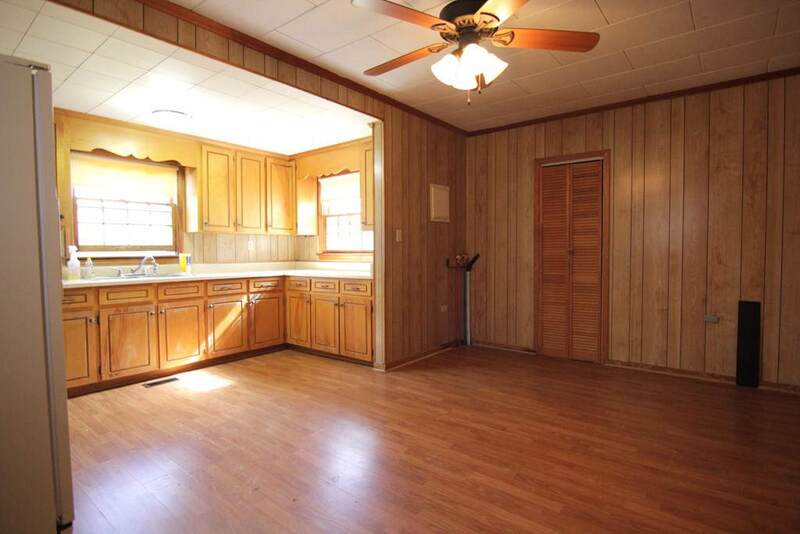 Inside, the home has 2 bedrooms and one bath, along with a living area and kitchen. 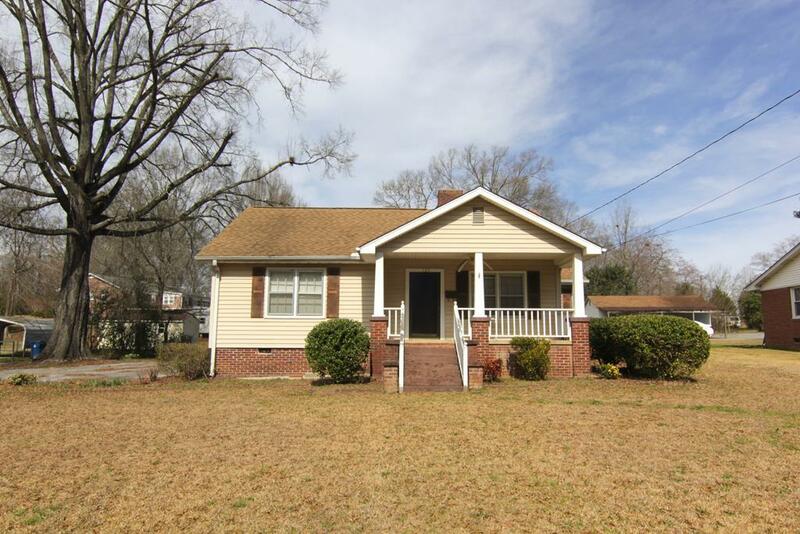 This home is also within the highly-sought after Ninety Six School District, and even within walking distance of one school. This home could be the perfect place to make new memories. Schedule a showing today!